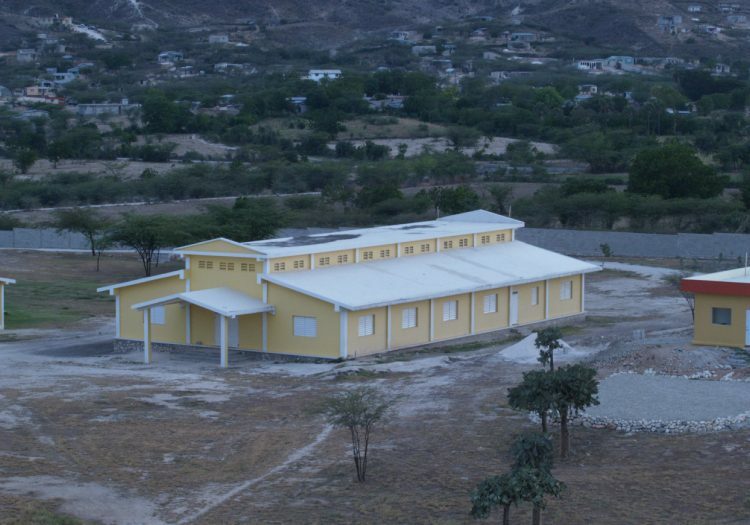 Building churches central to rural villages that also serve as schools for sponsored children. 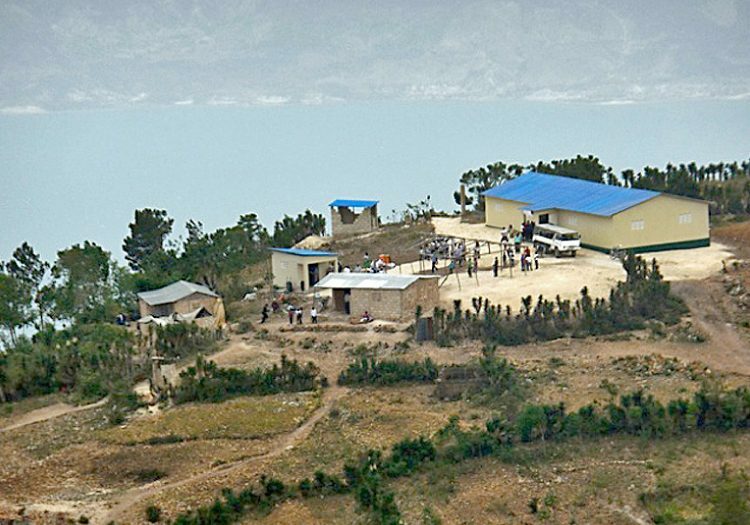 Love A Child’s work throughout Haiti has included the construction and ongoing maintenance of 18 churches. 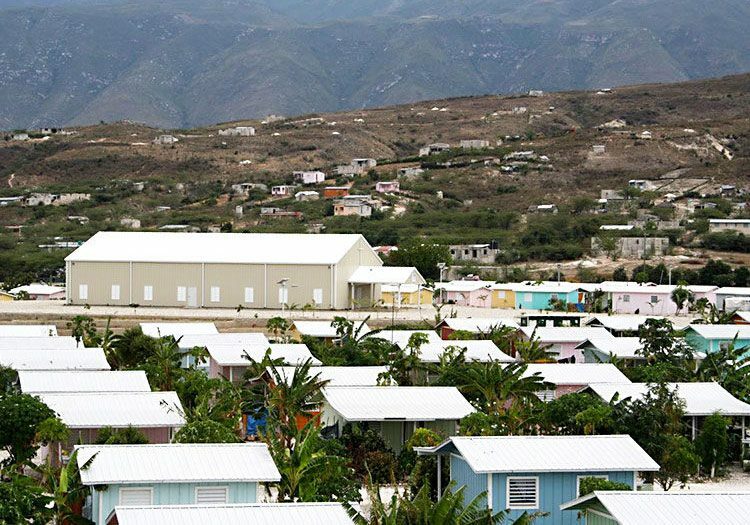 Each church is built through a well-planned effort from selecting the location, to developing building plans, hiring local construction teams, and providing continued support and encouragement to the pastors. 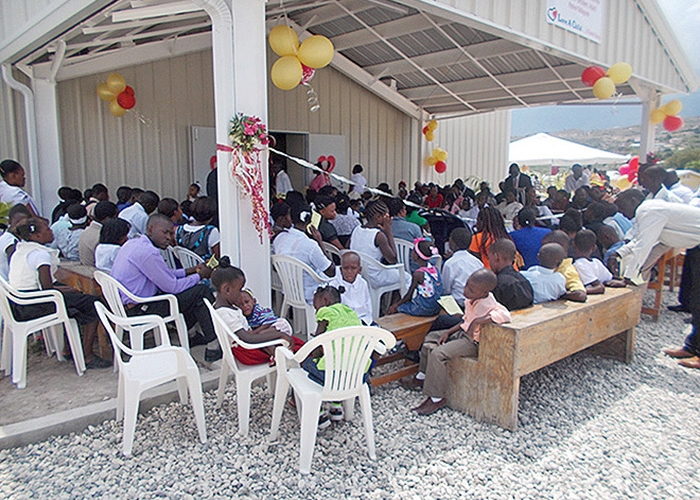 Often the central location where community members congregate, our churches in Haiti provide a connection point for building up believers in Christ. 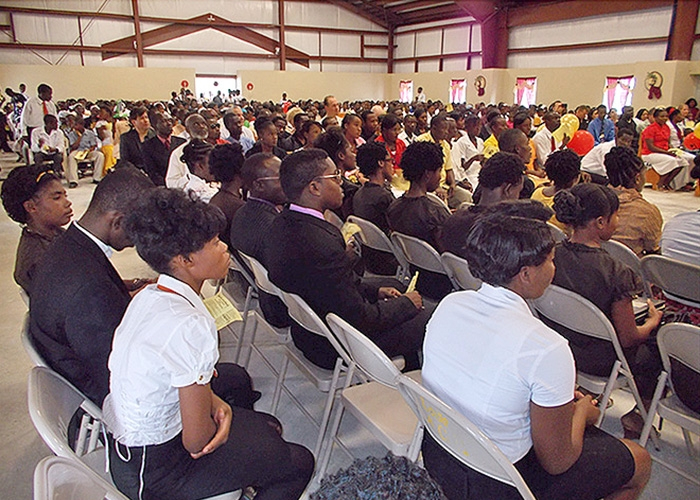 We reach people through fellowship and instruction, as well as through purposeful events. 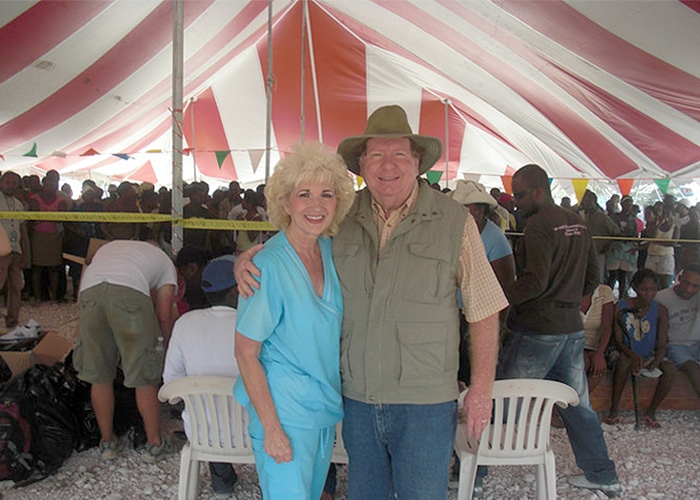 The mobile medical clinics and food distribution programs are often staged at the Love A Child church sites. 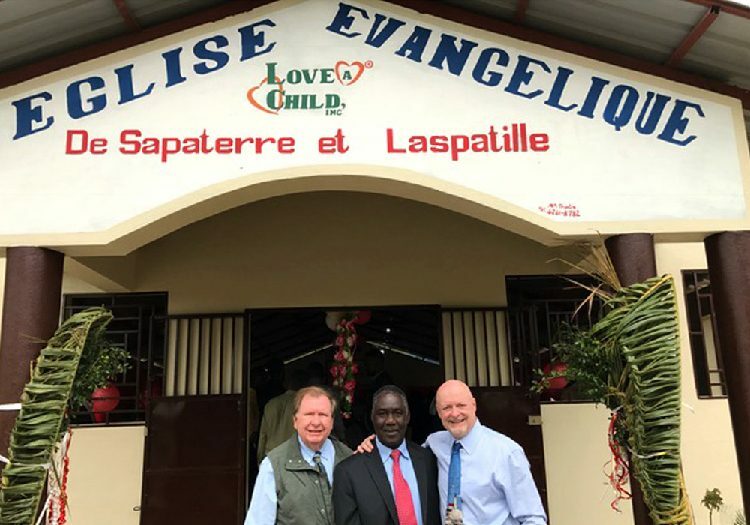 As we walk with partners through the ministry of Love A Child, our churches also function as Christian Schools. 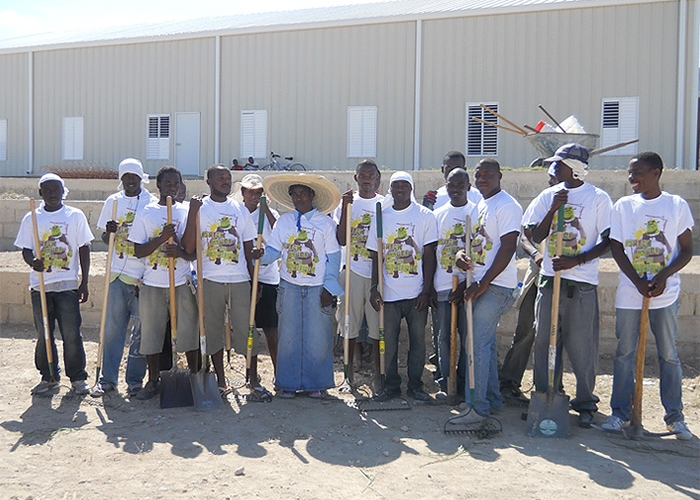 Thanks to these projects we are building self-esteem, bringing light, life and joy to the children of Haiti. 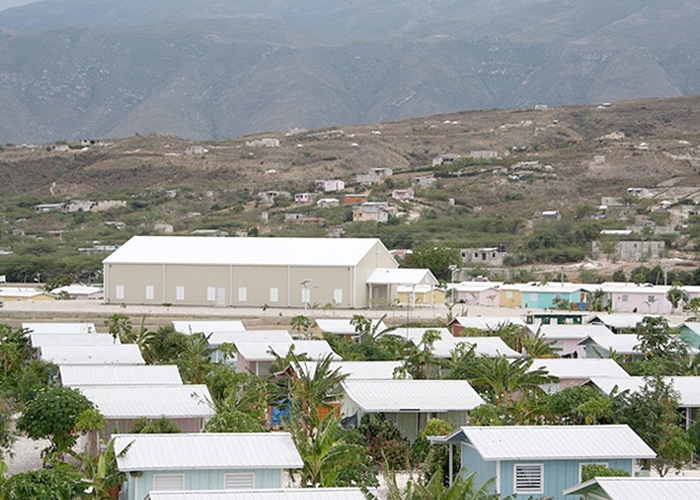 People living in Miracle Village needed a permanent place to worship. 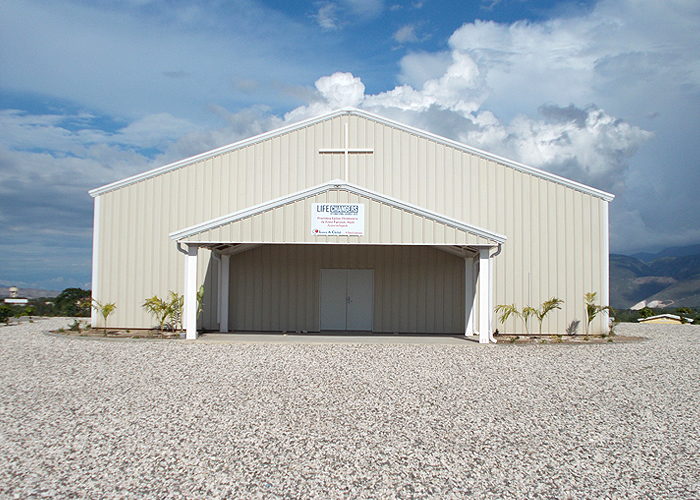 After the earthquake in 2010, a large gospel tent was set up and served as the church for several years. 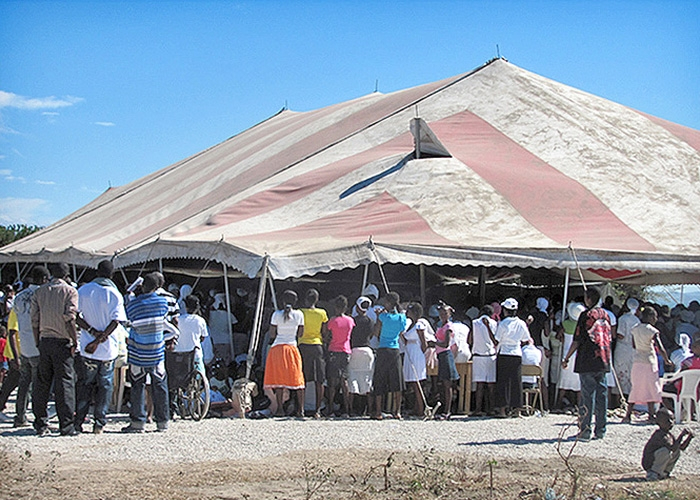 Every Sunday, people gathered under the tent and sang praises to the Lord. 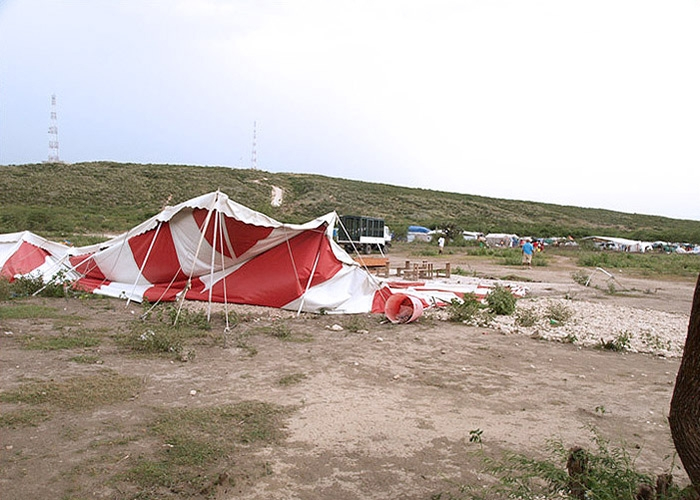 Over and over, hurricane-force winds and rains tore down the tent, but somehow the villagers always managed to put it up in time for Sunday service. 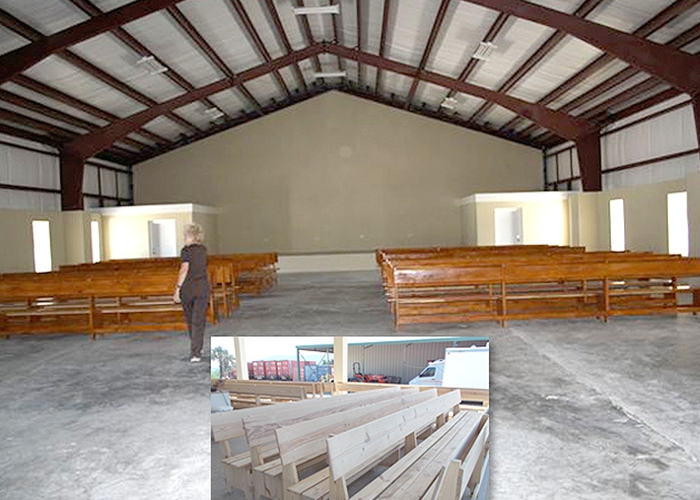 The people prayed for a church building that could withstand bad weather. In due course, their prayers were answered. 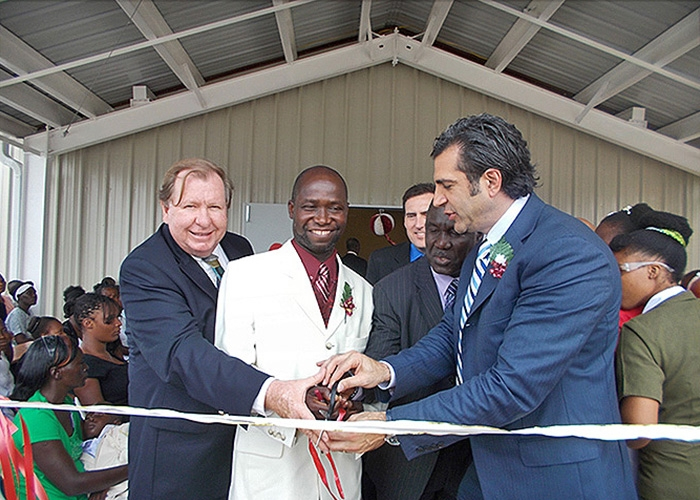 Miracle Village Church – with a capacity of 1,000 – has become a centerpiece of the village’s Christian community. 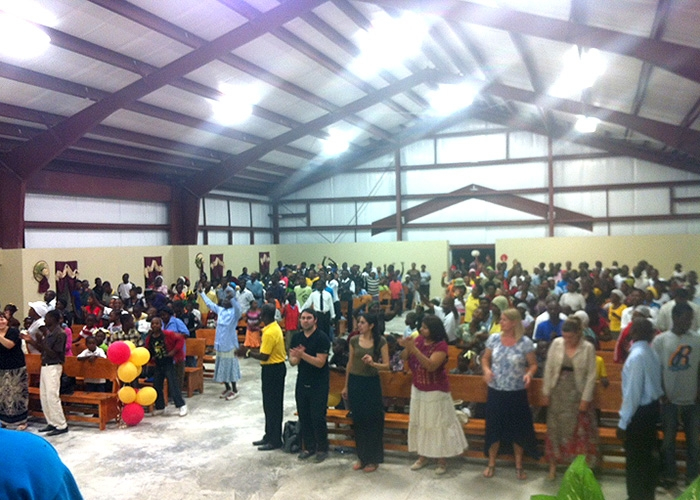 Huge crowds gather for worship, and on several occasions, overflow crowds made it necessary for worshipers to sit on the covered terrace outside the church! 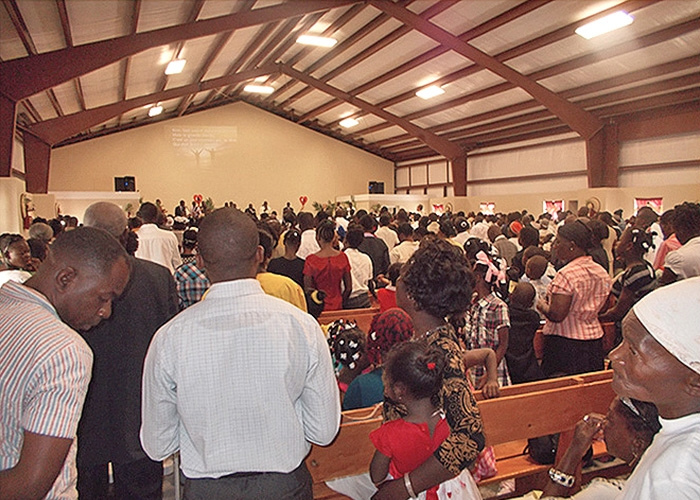 Villagers take great pride in their church and actively participate in caring for the building, landscaping the grounds, and praising our Lord!